San Francisco, USA and Medellin, Colombia, are the two winners of the 2012 Sustainable Transport Award by the Institute for Transportation and Development Policy. The other nominees, Cape Town, South Africa and Buenos Aires, Argentina both received an Honourable Mention award. Previous winners of the STA include Paris, London, New York, Guangzhou (China), Seoul (Korea), Ahmedabad (India), Guayaquil (Ecuador) and Bogotá (Colombia). This year is the first year that the public has been asked to contribute nominations- making this more than an accolade for some mayor’s trophy cabinet, but a symbol and commitment towards sustainable cityzenship. After the break, a brief look at each winning city’s profile. 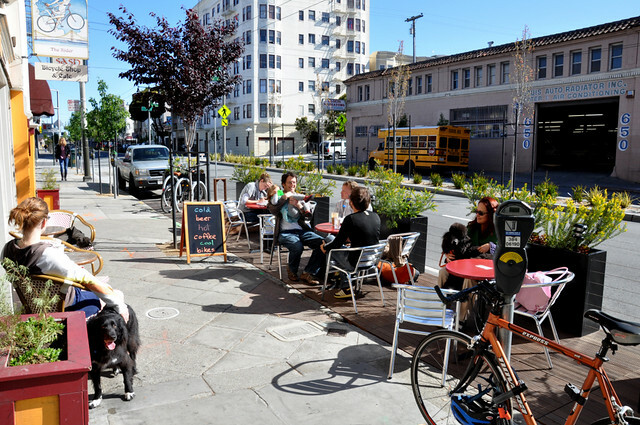 A 2012 Sustainable Transport Award nominee for its implementation of SFPark, a parking and traffic demand-management-system, and its “Pavement to Parks” program that reclaims street and parking spaces for public spaces. SFPark managed to achieve success in test neighbourhoods over the year, as it helped local businesses and made San Fran’s streets more pleasant for large populations of transit riders, pedestrians and cyclists. Most notably, the Pavement to Parks program created new street plazas and new parklets (sidewalk platforms that replace car parking spaces) by reclaiming street space in partnerships with businesses and other community groups around the city. This program has captured international attention, prompting cities like New York City to follow San Francisco’s lead. San Francisco was also recognised for the upgrading and expansion of its bike network to attract riders of all ages; setting a target of 20% of all trips by bicycle by 2020; and implementing slow speed zones around all city schools. A 2012 nominee for development of a bus rapid system, MetroPlús, which is fully integrated with their mass transit system currently made up of an underground metro and cable car systems. 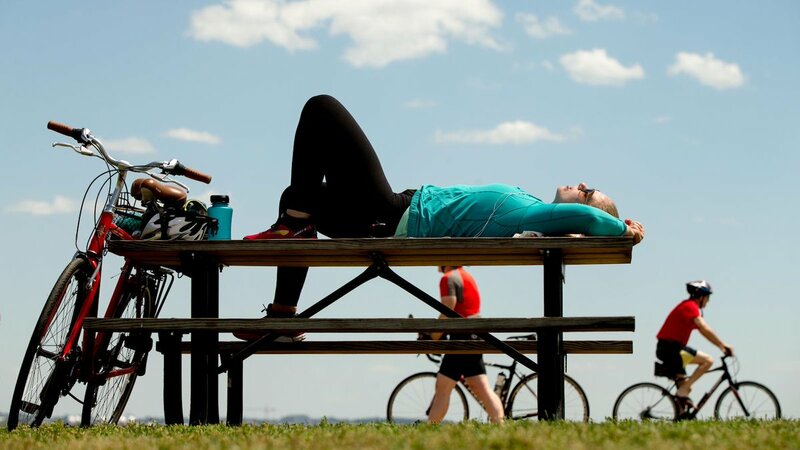 It has also been recognised for its efforts to create better public spaces, improve road safety in the city, and get more cyclists on the road through a new bike sharing system. Medellín has set about improving its public spaces through “pedestrian connection improvements, urban promenades, and the creation of environmental parks”. With 1.6 million square meters of new public space, including 25 new parks and 11 new promenades, this city has brought direct benefits to 800,000 people, in the form of increased and safer access to public transport. Impressively, its Intelligent Mobility System (SIMM), aimed at improving mobility and road safety for all users, has reduced response time to road side accidents from 40 minutes (2008) to 18 minutes (2011). The Institute for Transportation and Development Policy works with cities worldwide to bring about sustainable transport solutions that cut greenhouse gas emissions, reduce poverty, and improve the quality of urban life. Find out more about their work in South Africa at www.itdp.org. 3. Brett Herron, Mayco Member for Transport at the City of Cape Town.